It's been revealed that Uber drivers in the UK are to go on strike. The international Uber Log-OFF Strike is to take place between 6:00am until 10:00am on September 5th. The strike, which has been called by Ride Share Drivers United, will include drivers from Australia, New Zealand and the United States as well as the UK. The strike has been called because of concerns surrounding Uber's alleged exploitation of drivers, unfair contract terms and drivers being falsely declared as independent contractors, according to a spokesperson for Ride Share Drivers United. 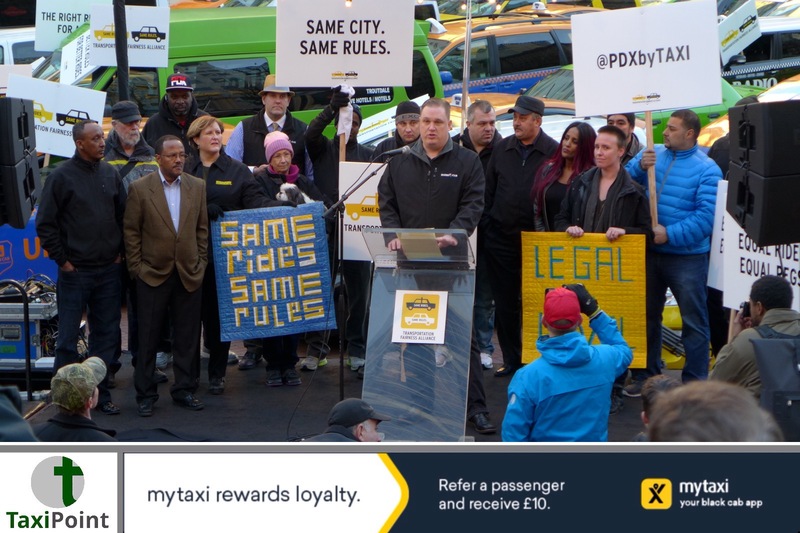 There have also been calls for respective governments to start legislating the ride share industry properly. Concerns have also been raised over the unsustainably low fares that have helped Uber control huge swathes of the ride share market, thus squashing competition.